singer-songwriters | Go, Turtle, Go! For tonight’s special, we have another double-feature (since yesterday was an off-day). These songs share related themes, but that is incidental, folks. I wanted to share these achievements (of literary, lyrical, vocal, and instrumental natures) with you this month, regardless of which other song-poems they ended up contrasting with, or, in this case, being paired with. But since they do share overlapping themes, that makes writing about them that much easier. Yay me. Those themes are pretty straight-forward, from their titles on. We’re dealing with that perennial tug of war, here. Love. (It just ain’t so simple as it used to be.) With passion, comes the ensuing waves of questioned affections, strained interactions, entrapment (not in the legal sense, but clearly in the sense of feeling obliged to stick around in a relationship in ruins), separation, rending, letting go, walking away, and (eventually) finding healing for all parties involved. Yeah, yeah, we’ve been over this before. These are the most explored themes across cultural forms, no doubt. And this makes sense, in proportion to the huge, gaping holes loss leaves behind. Sometimes they are overdone, but as often as not, artists find new inroads from which to explore a piece of the most intense and intricate puzzle there is (or so it seems) — human emotion. Ultimately, journalistic language fails to uphold the sanctity of the verses and their musical treatment. All my words sound profane in the face of these artistic monuments. Listen for yourself. Just close your eyes, dear. To find the truth enslaved. And you speak to me in rhymes. You words keep me alive. It’s morning that I dread. Of the path I fear to tread. And I won’t be denied. I’ll take your breath away. And after, I’d wipe away the tears. For I have done you wrong. And when tears occurred, no, I didn’t care. For I have loved you wrong. through the time we weren’t right. Every now and then on my mind, yeah. I have to say that in this creation, The Swell Season have pulled off the most tasteful use of repetition I have ever heard. And you’ve already heard me gripe about the shortcomings of repetition on the page! So if you’ve only read this post, I urge you to follow the link in the song title to hear the song performed with some of the most angelic a cappella in existence. 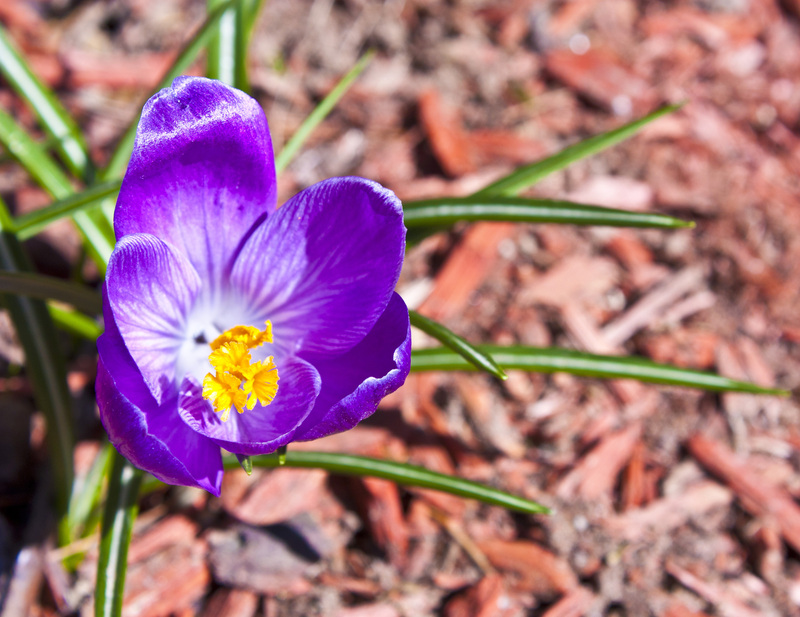 I wanted to kick off a new series for the month of April, exploring the ways poetry is truly alive in music today, with something fully spring-themed (even though today’s East-coast weather seems to indicate otherwise). This is a fresh song, composed by young songwriters in a sprightly one day! session. Its theme? Rooftop gardens and love. Perfect, right? 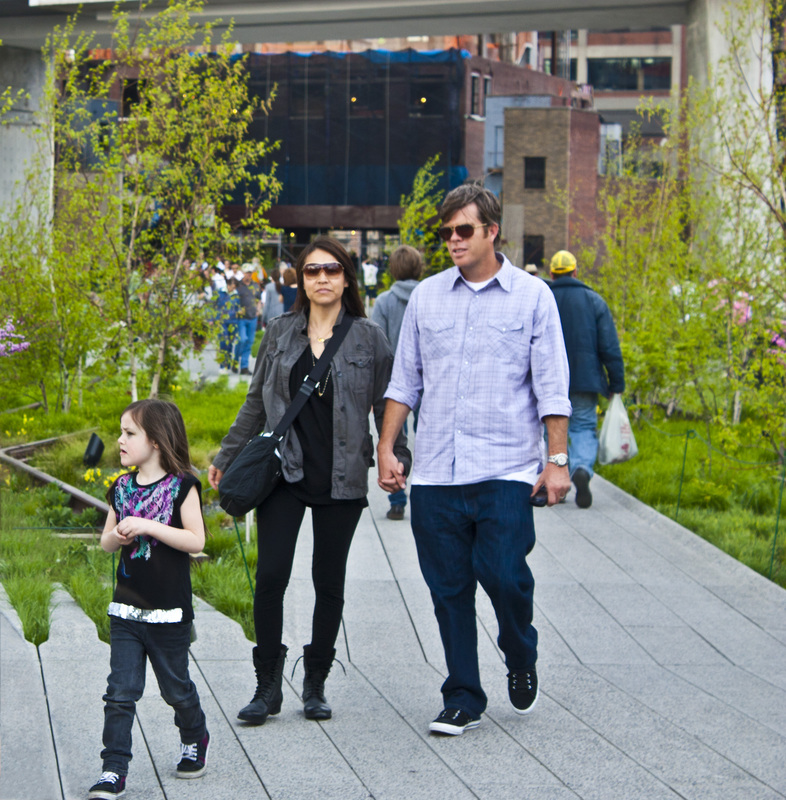 The High Line, New York's premier park of the decade, styled after the rooftop garden model. 3) I’ve now been introduced to Ben Arthur. Technically, that's a March flower, but why quibble? So much remarkable! Now on to the sung verses, available here thanks to Emily X.R. Pan’s helpful post! Across wood and steel and clambering vines. But love, love, there’s light in my garden. Love, love, you just have to jump. Love is all that ever was. Now love, love, there’s light in the garden. For love is all that ever was. Love, love, there’s light in my garden. Thoughts? Reactions? C’mon, guys, did you weep?